The quality of translated texts depends heavily on the working environment and the skills of the translator. Until now, the quality of translations has been corroborated using the four-eyes-principle in translation practice, without evaluating the usability of the translations (with respect to their comprehensibility) or their effects on the recipients (in terms of functional or pragmatic adequacy). Translation scholars, however, approached this issue by applying rather theoretically motivated translation criticism models (e.g. Reiß 1971 or House 1997) or fine-grained error matrices (e.g. Mertin 2006), which do not foster the everyday translation routine. Prof. Dr. Silvia Hansen-Schirra is a full professor for English linguistics and translation studies at the translation department of Mainz University in Germersheim (Germany). Her main research interests include empirical translation studies, machine translation, specialized communication as well as cognitive processes in translation. During her PhD, she worked at the computational linguistics department and the translation department of the Saarland University in Saarbrücken (Germany). She was principal investigator of several projects in the field of empirical linguistics and translation studies. 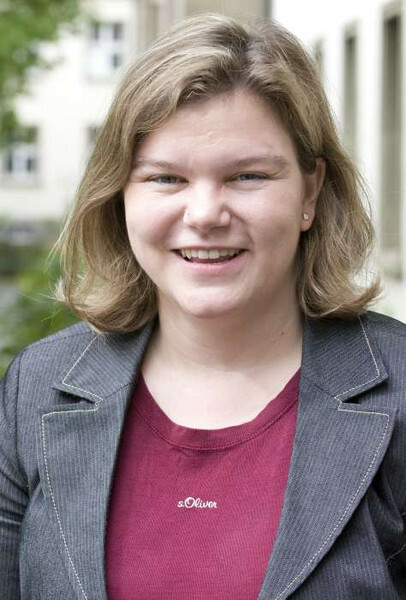 As a fellow of the Gutenberg Research College she is the director of the Translation & Cognition (TRACO) Center in Germersheim, and co-editor of the online journal "Translation: Computation, Corpora, Cognition".